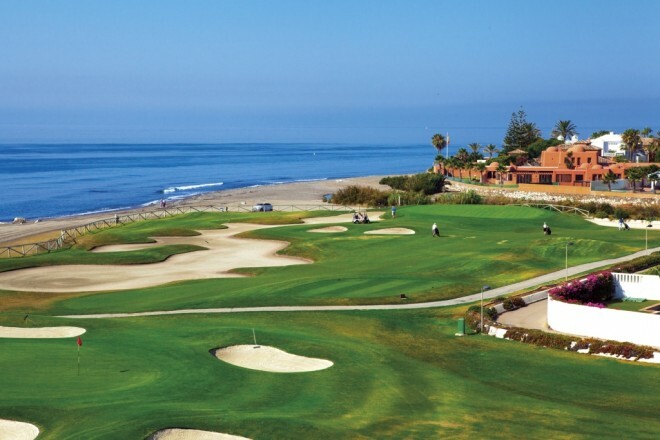 Two beautiful championship courses designed by Folco Nardi ! 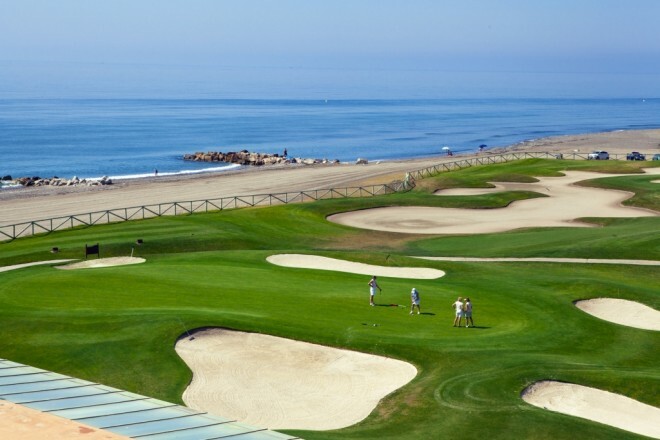 The first 18-hole course of the club, opened in 1959 and is the second oldest of the Costa del Sol. The fairwayss that wind between long-leaves trees, are wide with almost no rough. 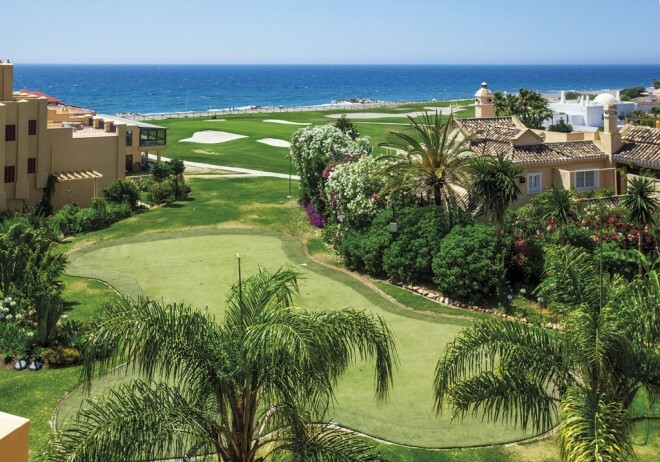 In 2002, Guadalmina South was remodeled in depth, with computerized irrigation, new tees, greens reconstruction and renovation of the grass on the fairways. Is considered less difficult than Guadalmina South. It is more hilly, has more trees and presents more water hazards. Poplar Creek borders the area from North to South, comes into play in the 17th hole, and if that wasn't enough, there are lakes on holes 7, 9, 11 and 18. The course was designed by Folco Nardi.